Rachelle graduated with a Bachelor of Science in Computer Science from the University of Canterbury in 2010. Since completion of her degree, she has been extensively involved in implementing Governance, Risk and Compliance and Anti-Money Laundering software across the financial services, public, government and utility sectors. Particular areas of focus have been in the risk assessment, incident recording and compliance areas. 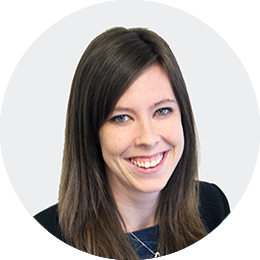 Rachelle joined the Protecht Risk Advisory team in January 2015. She is actively involved with clients in solution designs covering the user interfaces, workflow process and reporting. Her computer science background gives her a solid understanding of the technology components within Protecht.ERM. 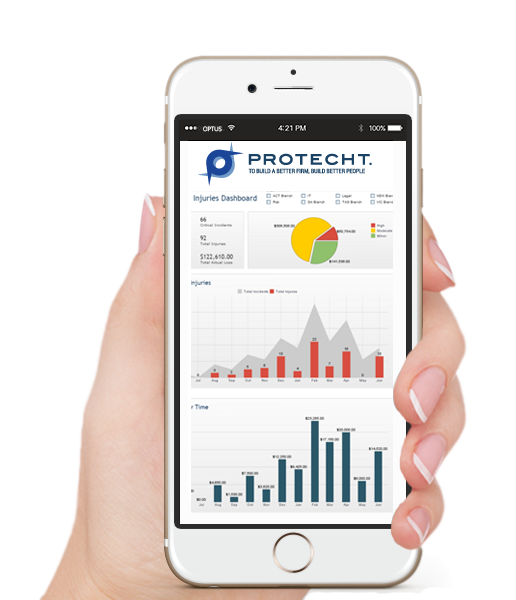 Rachelle specialises in the implementation of Protecht’s ERM software.